Undulating ex-dairy country currently running 100 beef cattle & held by one family for more than 80 years. 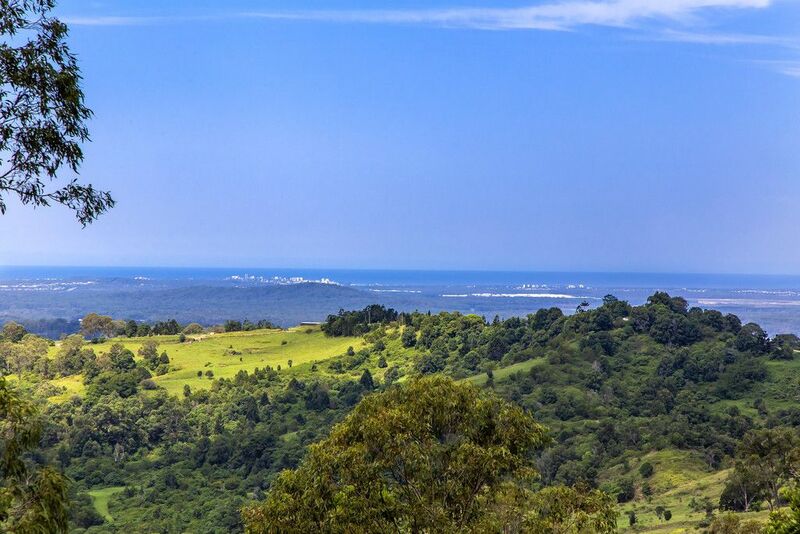 Located on the East side of Maleny within 10 minutes of town & within 70 minutes of Brisbane airport. 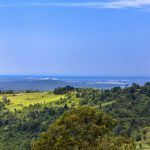 Two titles with a total area of 68 hectares (168 acres) which can be sold separately. 10.11 ha (25 acres) off Ratcliffe Rd, Diamond Valley with mostly cleared, gently undulating land with steel shed. 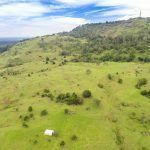 Stunning north facing home site with valley and some ocean views, spring fed dams for $500,000. 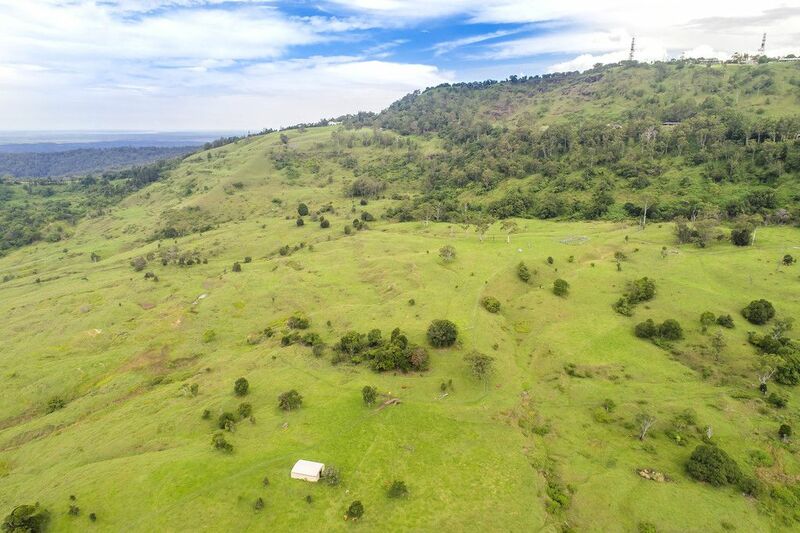 58 ha (143 acres) off Ensbey Road, Bald Knob with incredible north facing views of the Hinterland & coastline. Several suitable house sites, cattle yards, several paddocks, spring fed dams for $2,000,000.